Everywhere and anywhere, our stories of how we hurt and how we heal deserve to breathe in the air and see the light of day. How did you feel when you lost the ones you love? Or witnessed loss as part of a collective? How does it feel now? How has life changed … or has it? Feel free to share as much or as little as feels right to you. Choose to add your name or choose to be anonymous. 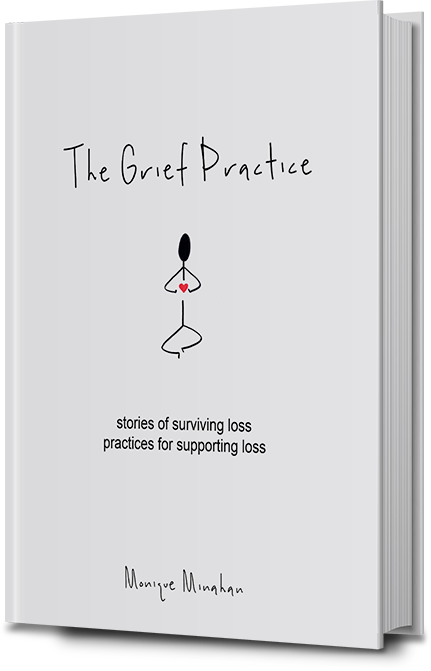 How did your friends, family & community handle your grief? And their own? This is a safe space for your unedited heart. Whatever you share will be handled with the utmost respect and love. Please note: All stories submitted will be reviewed before posting on the site and to social media platforms. If you would like to be linked to your story, please include your instagram handle.